As the word meaning of FIBC (Flexible Intermediate Bulk Container) (It can be translate as flexible solutions for transportation of bulk cargos which have Large-medium volume), it has same meaning. Even this definition set out to dry and bulk cargo transport with a product that could meet the needs of each kind of understand that we are facing. 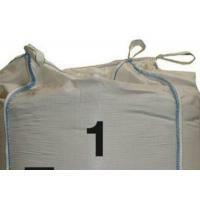 Big bag usage, due to the advantages which it is provided, it s usage increases for dry bulk cargo transportation, storage and stocking day by day more intensively. Especially, fast loading and unloading time provides appropriate possibilities. 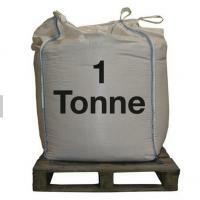 1000 kg to 2500 kg carrying capacity, able to stackable for container and truck loads required due to low labor cost makes big bag cheaper than other transportation alternatives and the most logical option.